Finding the best mascara is a very personal thing. After all, there are many variables involved: the shape of your eyes, the quality of your lashes, the look you want to achieve, the mascara formula and the type of wand you prefer. And believe it or not (having worked in beauty for over 10 years), I see the same mascaras crop up in beauty editors’ makeup bags and best-mascara compilations time and again. That said, I’ve discovered the mascaras that really deliver. From luxury options to inexpensive go-tos, mascaras don’t have to cost a lot to work. All you want them to do is make your lashes as incredible as possible without having to reach for the falsies (unless you’d like to!). Here, we’ve narrowed down the best mascaras on the market that have been tried and tested—and we’re telling you where you can buy them. 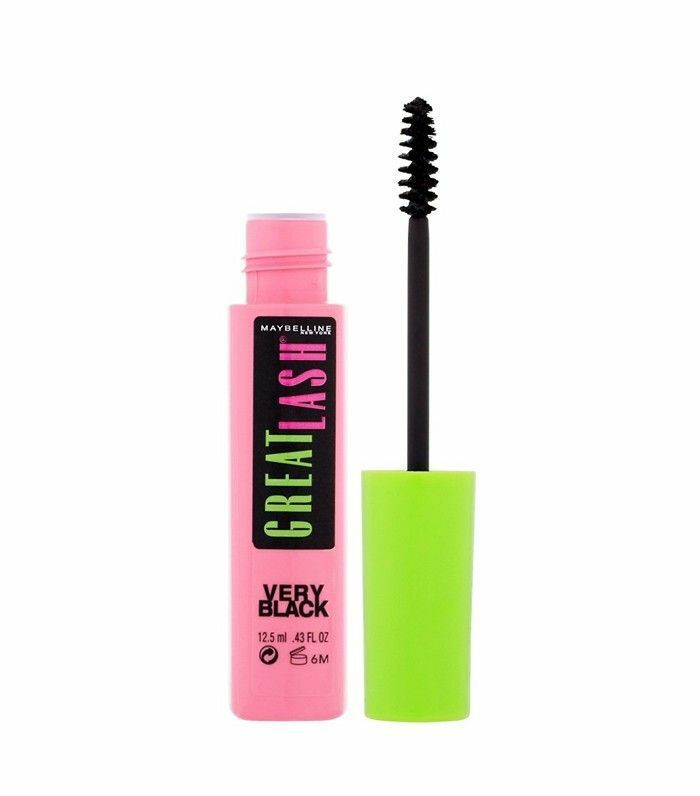 This mascara has had mixed reviews which seems to come down to the fact that it works best on people with lashes that are already pretty long and thick. That's not to say it's not a great mascara, it's just that it will make good lashes look out of this world. 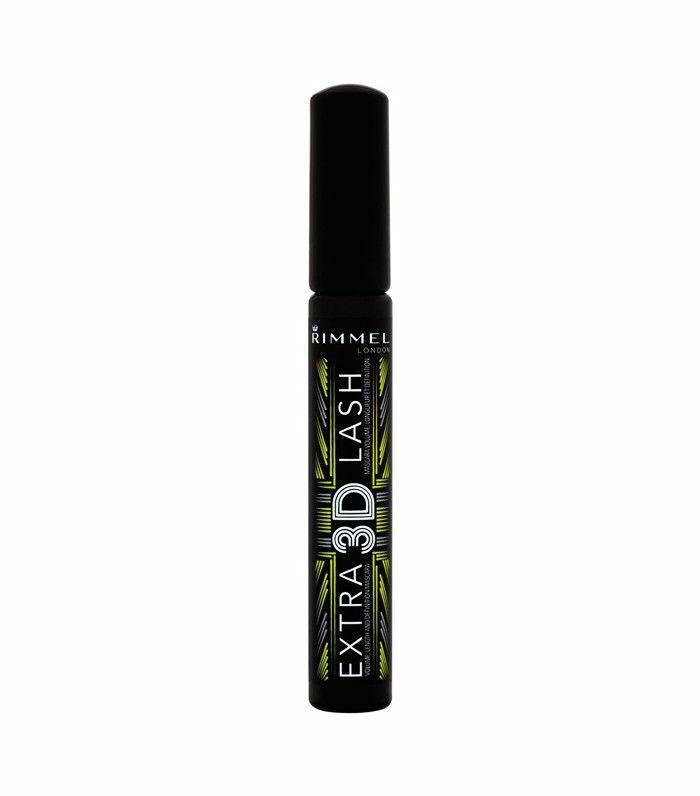 It imparts a false lash effect that could be too much for some lashes. 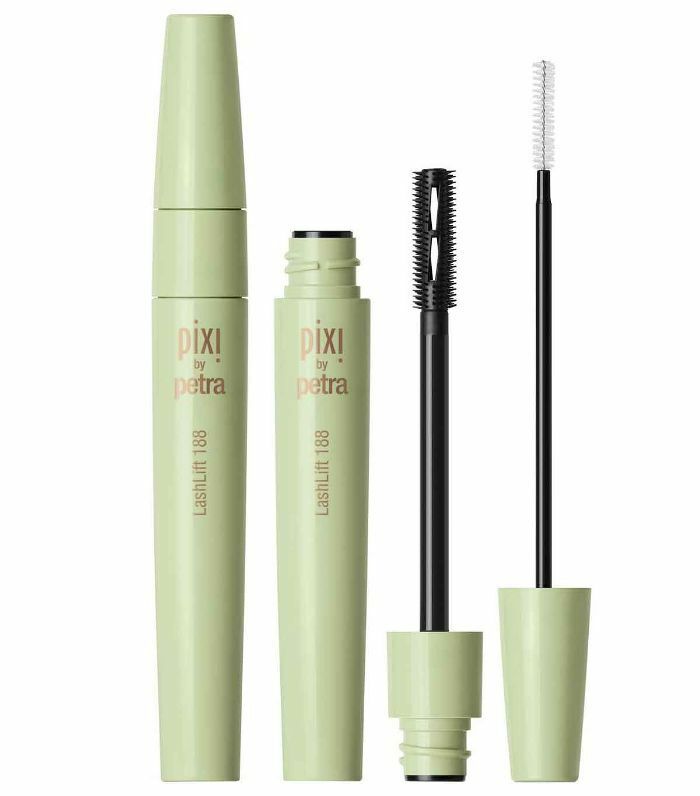 Pixi's new mascara comes with innovative packaging that houses two brushes in the one chamber. The larger brush coats and fans the lashes, while the precision brush ensures ever lash gets coated. 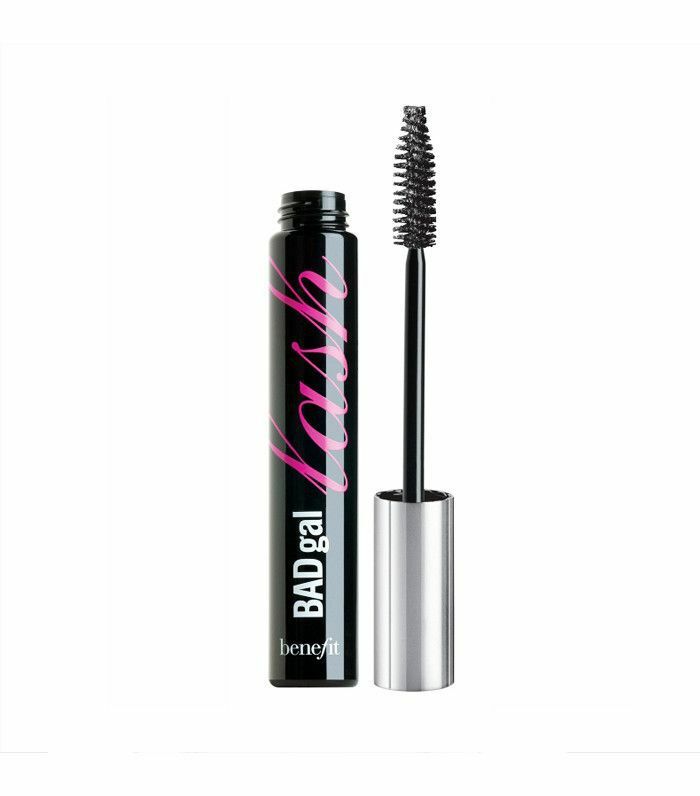 It contains castor oil that conditions your lashes and is supposed to help them grow too. 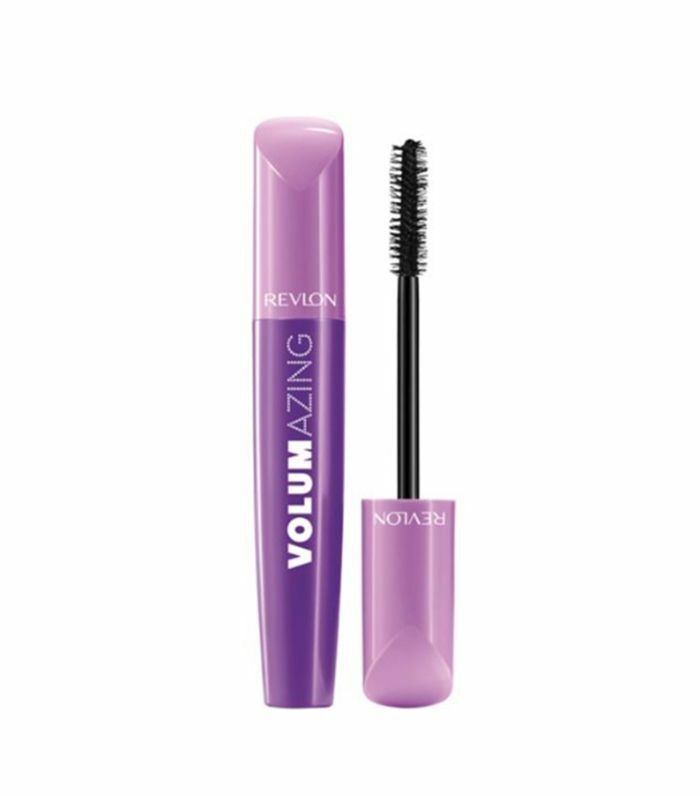 If standout lashes are your thing then Revlon’s Volumazing Mascara is the one for you. 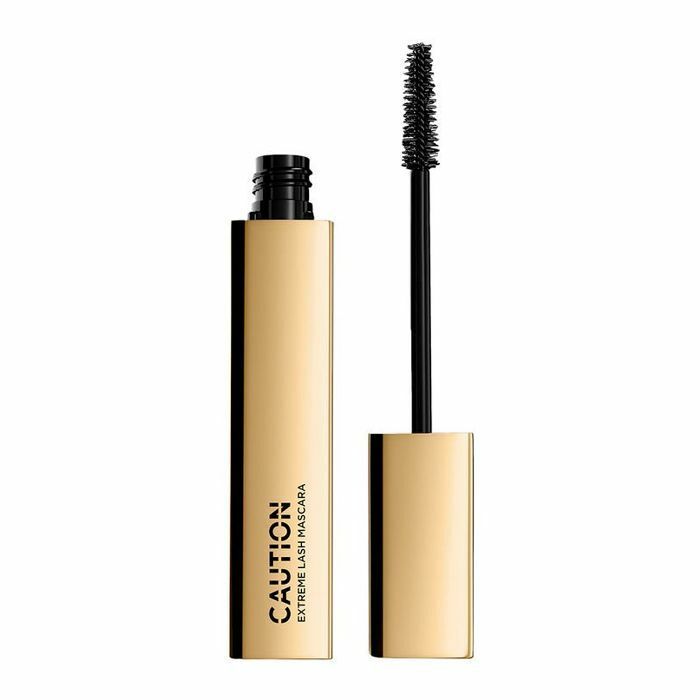 This buildable mascara (read: zero clumping) is enriched with nourishing Carnauba and olive waxes to help lashes appear longer. Its fanned wand helps you layer the product on thick for a dramatic look. It gets the Byrdie seal of approval. 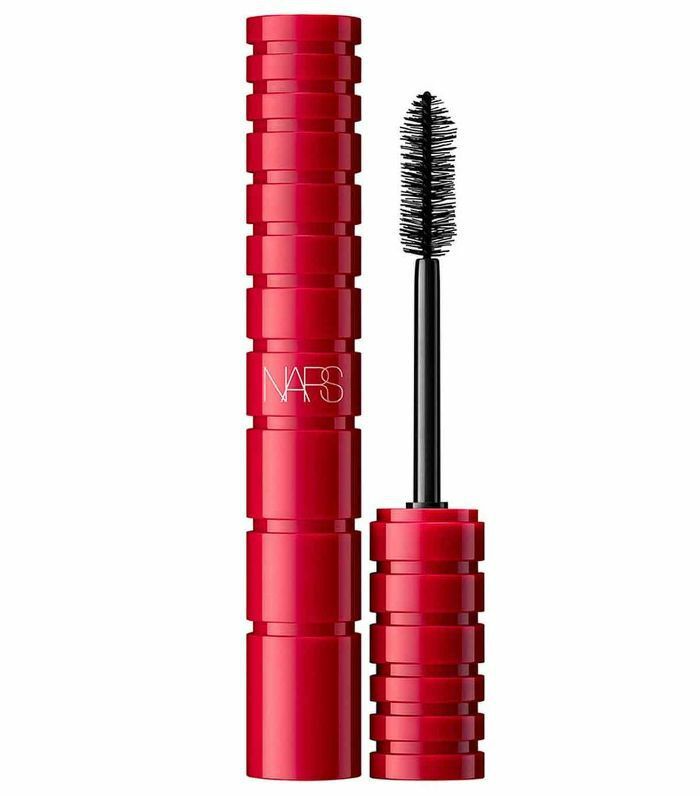 This is a serious lash-boosting mascara that’s enriched with collagen. One coat will give you volume and length, and by three coats, you’ll look like you’re wearing false lashes. Seriously. Need further convincing? Jennifer Aniston calls it her "new favourite". 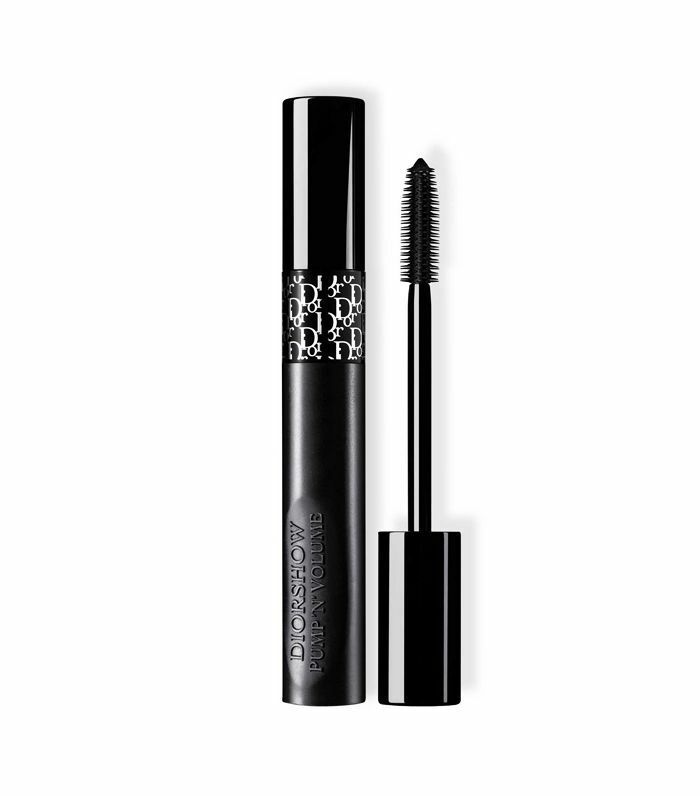 If you like mega lashes, then Hourglass’ new mascara is likely to blow your socks off. 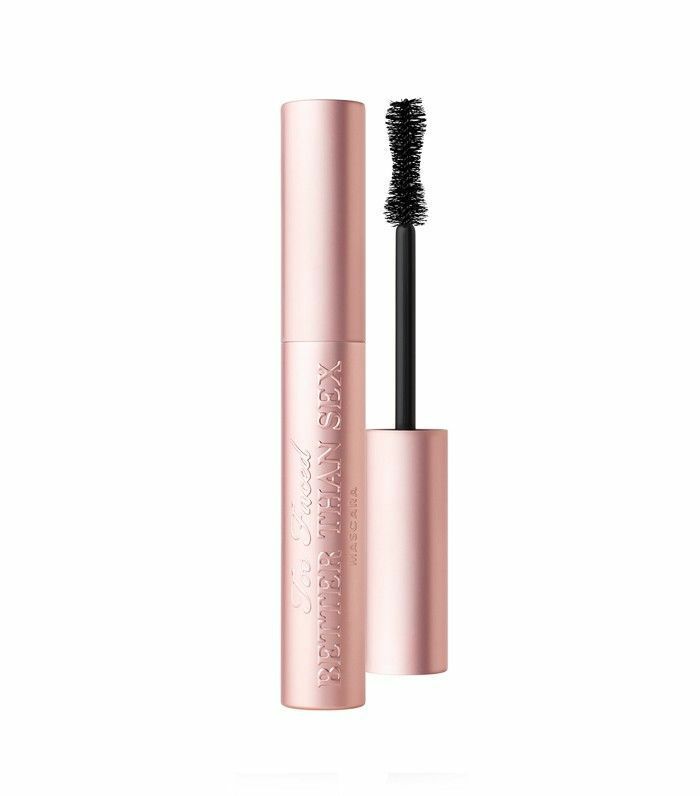 It’s decadently thick and shiny, and the giant fluffy-pronged brush delivers so much mascara onto each lash whilst artfully combing away any residual clumpiness. 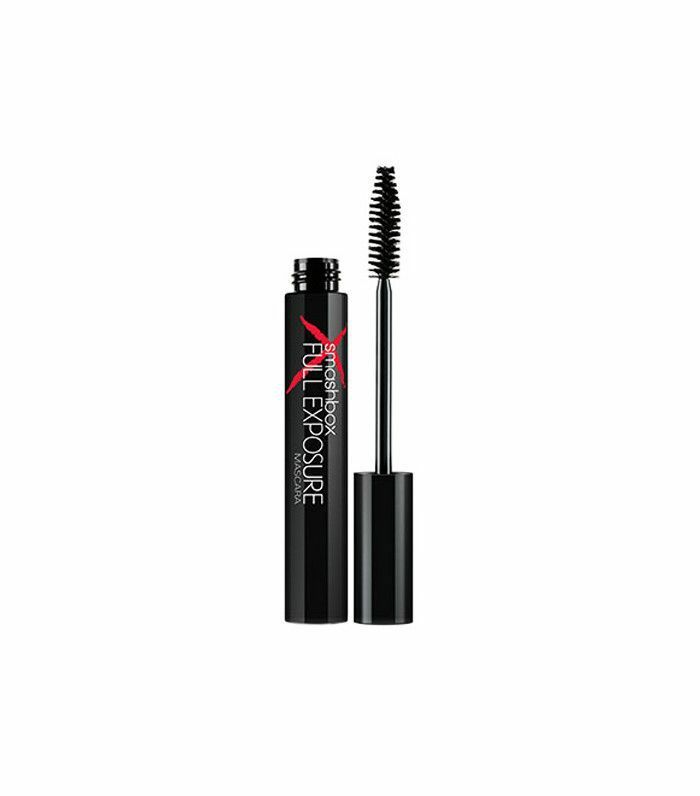 Like the name suggests, it creates giant fans of bold lashes. Want an intense lash look without fiddling with falsies? This flexible comb coats every lash from root to tip to plump, lengthen and lift. Packed with panthenol, it can also help boost your natural lash growth whilst also being free from nasties like alcohol, parabens and silicones. 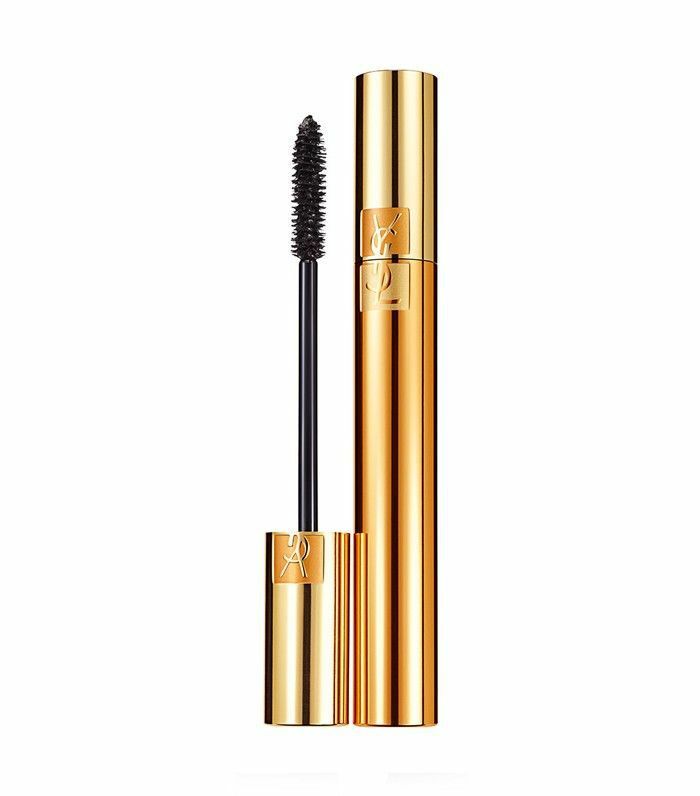 Deputy editor Shannon has already expressed her unwavering love for YSL’s latest wand. In her lengthy review, she said: “It’s gloopy and waxy, so it coats each lash heavily, but without weighing them down or turning them into four spikes—nobody wants that.” See what else she had to say here. 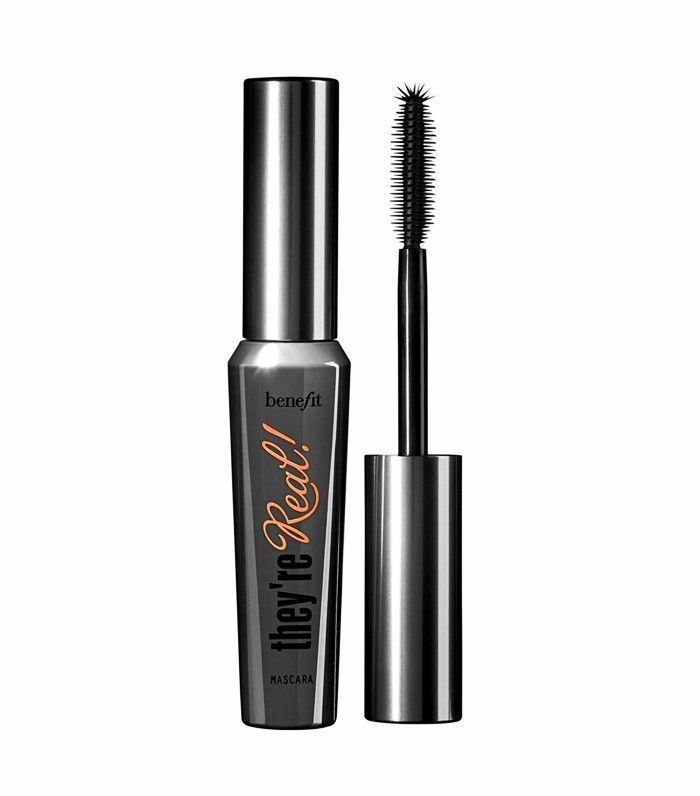 Yes, the formula is supposedly infused with lighter-than-a-feather fibres to lift and define lashes without clumping, but what we think is the cleverest thing about Benefit's newest mascara is that the wand is so long and the handle so near the end that it stops you from going in all heavy-handed and applying too much. 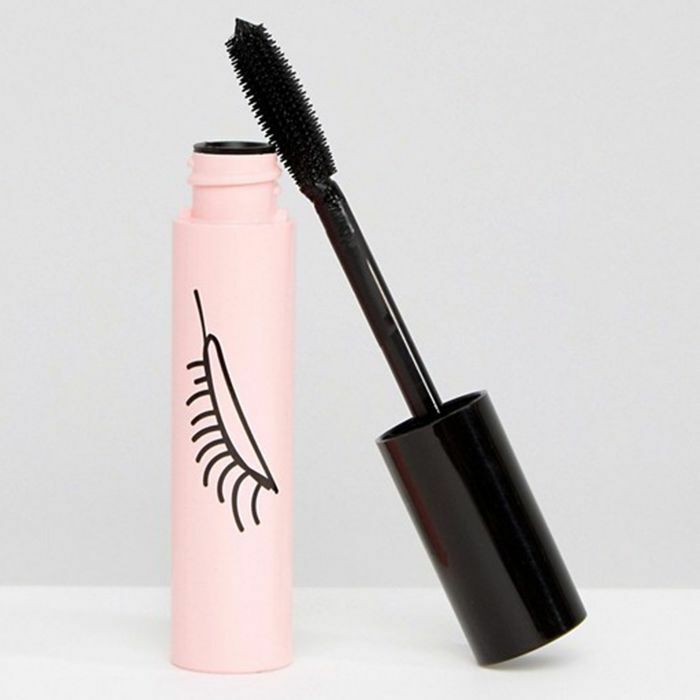 There’s a reason ASOS can’t keep this mascara in stock—its giant silicone brush fills in the gaps right at the lashes’ roots and coats them in a thick layer of black right to the tips. This one’s truly a cult mascara. With a combination of oils to nourish your lashes, this mascara offers a seriously long-lasting finish to rival false lashes. We love the gold tube, too. Lost your eyelash curler or just don’t have time to do curl your lashes in the morning? Well, Rimmel has the answer with this small tube of wonder. You need a few good coats to give your lashes the lift, but once you start using this, you won’t go back. 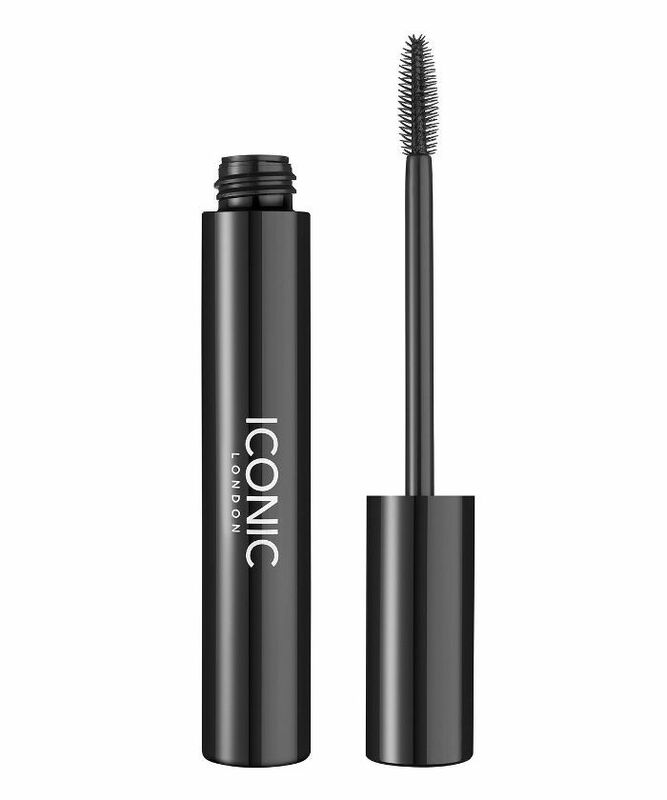 Okay, so this mascara may be a new kid on the block, but it has quickly earned its place in our mascara hall of fame. Why? 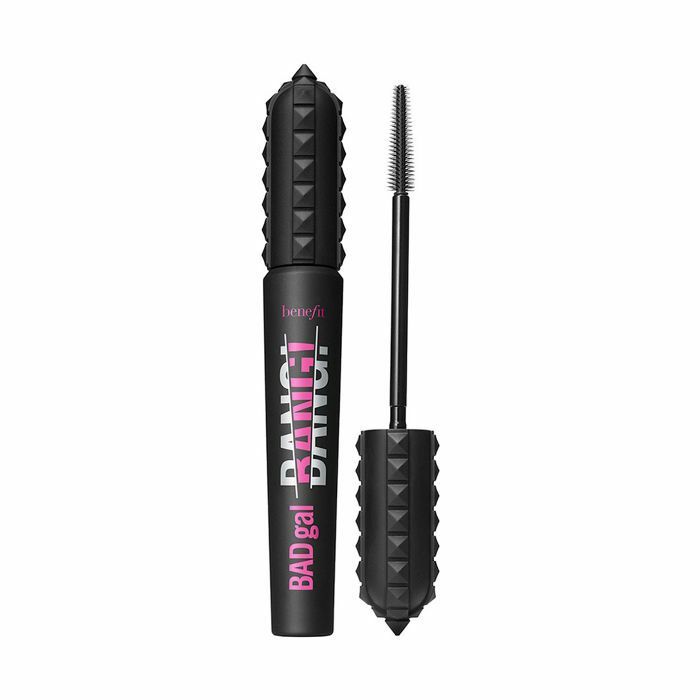 The soft tube can be squeezed or “pumped” to load the wand with product and prevent you from having to pull and push the wand in and out to of the tube (which can cause air to get inside and dry the mascara out). The pump also loads just the right amount of product onto the wand so you get super-separated, voluminous lashes every time. Makeup artist Charlotte Tilbury is never seen without full-on lashes, so it makes sense that her mascara has to match up to her standards. 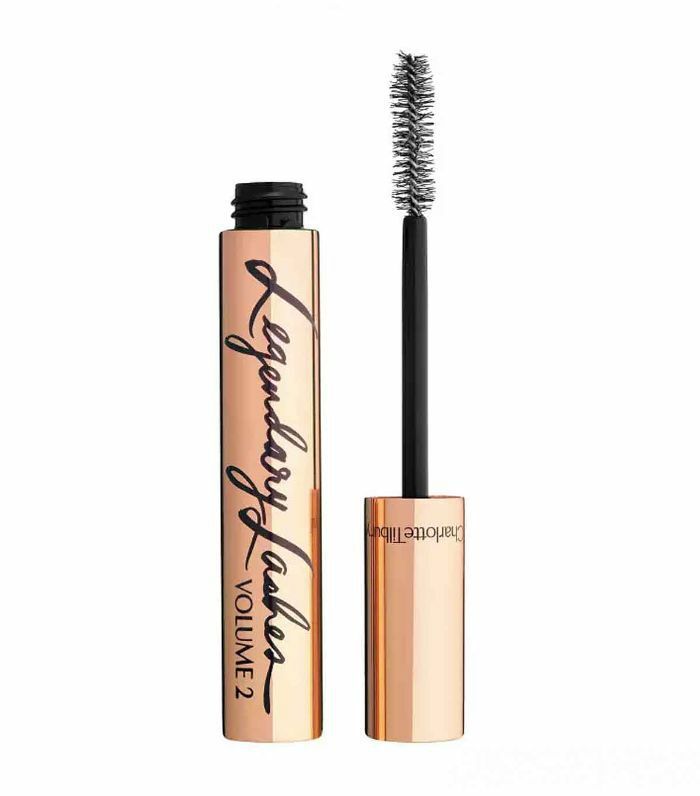 Volume 2 is an updated version of her best-selling mascara delivering smudge-proof, fanned out, thick and full lashes. 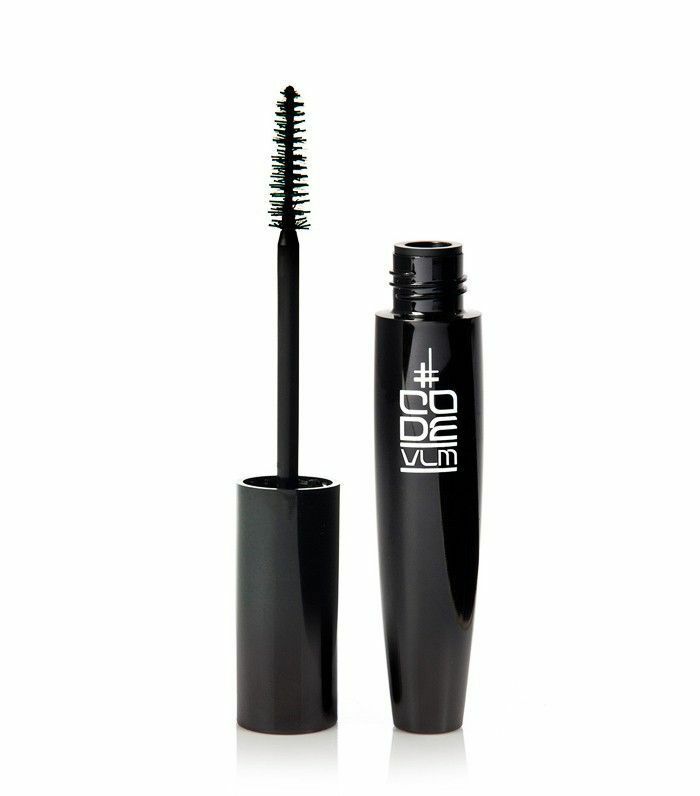 This is a great everyday mascara that enhances your lashes without looking too made up. It also contains conditioners to keep lashes soft and supple. 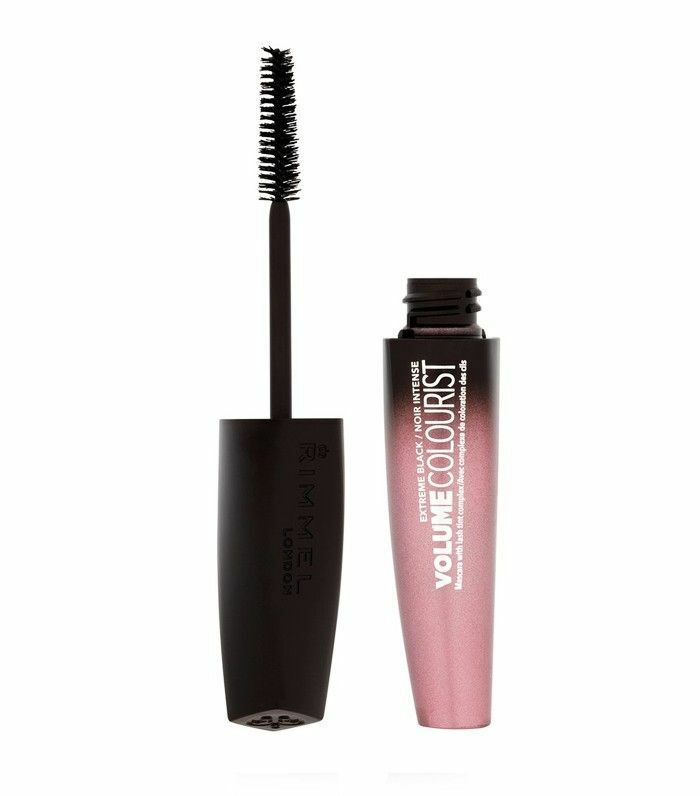 Though a niche option, this mascara lengthens and volumises without any unsightly clumping. You can wear it all day and it won’t dry out or flake. Last year, Diorshow was reformulated to include microfibres to build up your lashes and help fake the look of lash extensions without the faff. We’re hooked. Many waterproof mascaras stick to lashes like glue, which means only one thing: clumping. 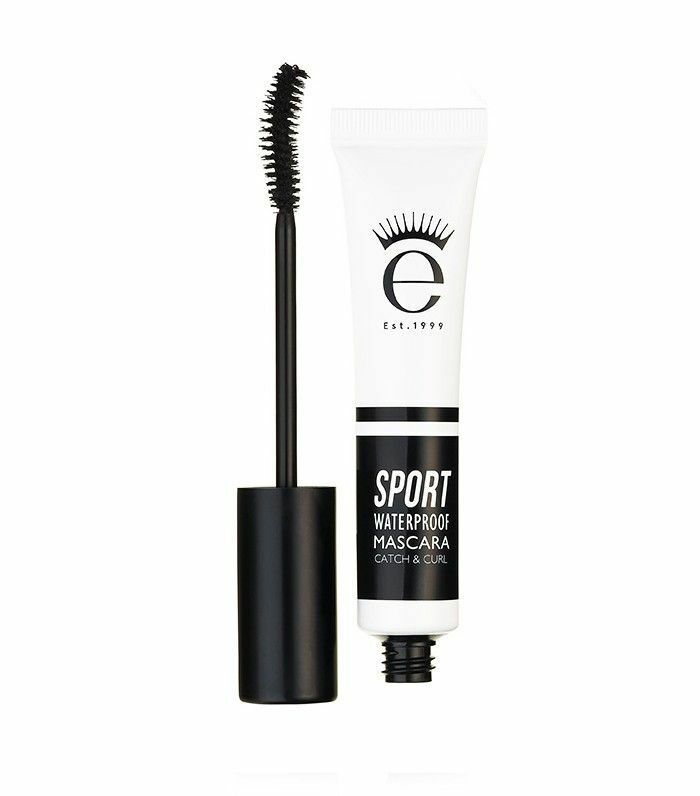 Eyeko Sport Mascara feels lightweight on the lashes, offers great definition and does not budge at all. This is Benefit’s best-selling mascara—and for good reason. 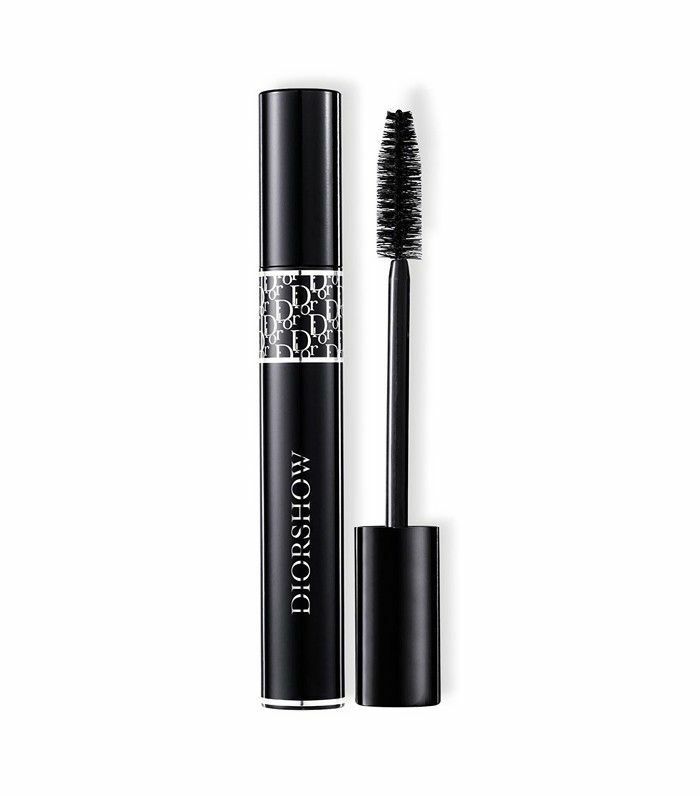 As a does-it-all option, this mascara lengthens, thickens and separates lashes. The clever wand has bristles on the tip so you can zero in on even the smallest lashes. 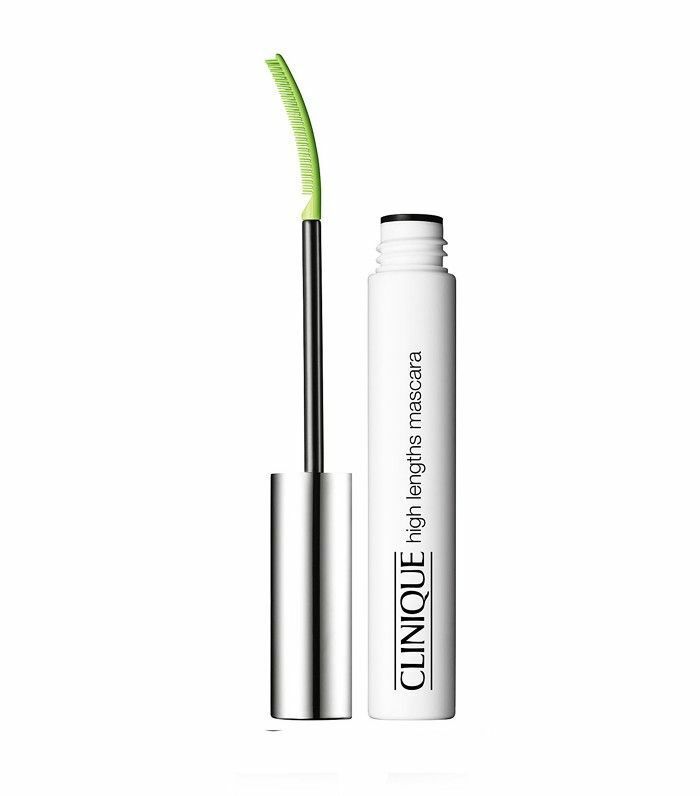 Thanks to its bright lime-green wand, this mascara caused quite the stir when it launched back in 2010. The “willow” acts as a comb to help create the look of longer, fanned-out lashes. 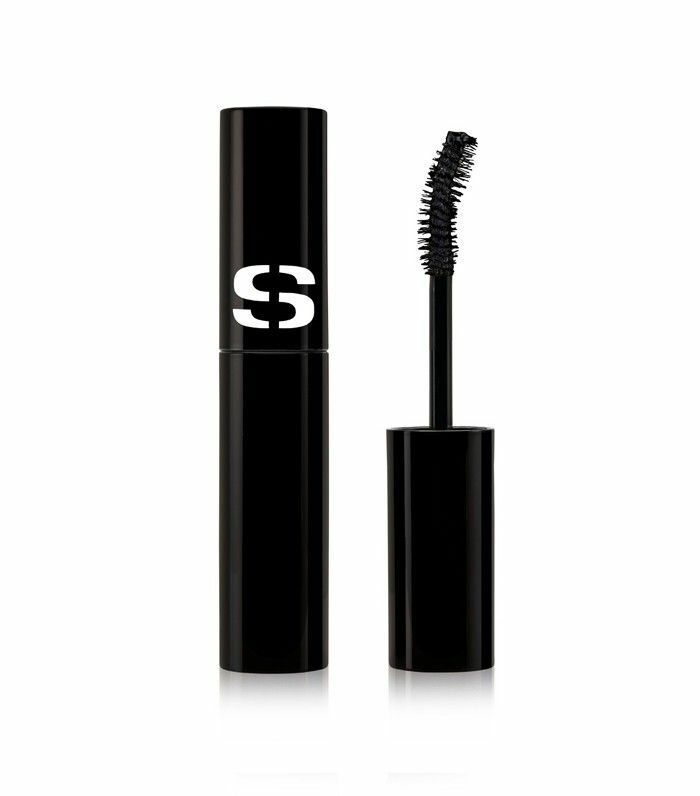 Sisley’s curl-enhancing mascara allows you to forgo lash curlers. Don’t believe us? We’ve got proof. The best thing about this mascara? It doesn’t smudge. Plus, it gives you long and full lashes. Perfect. This recognisable (and iconic) pink-and-green tube has been a beauty favourite since it launched 45 years ago (yep, you read that right). It thickens lashes, and the Very Black shade really helps to define the eyes. It’s affordable, too. 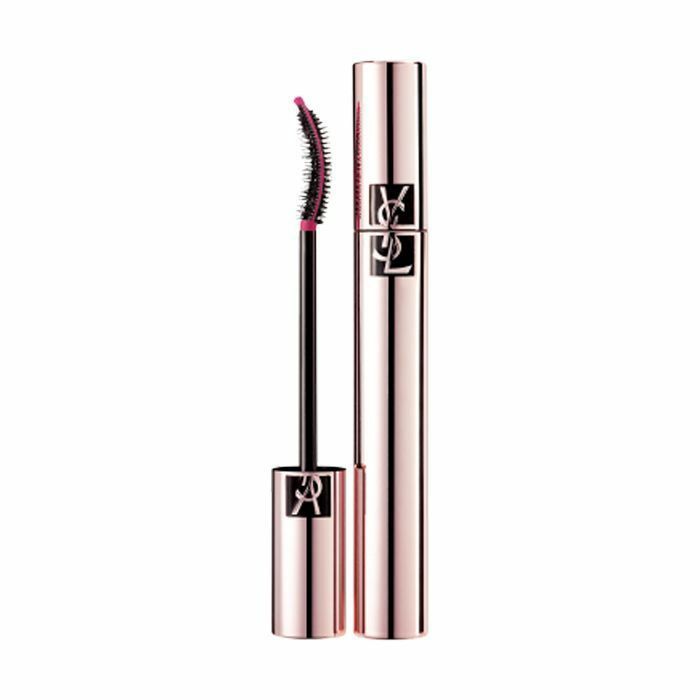 We had to include this affordable mascara for two reasons: 1) Eugene Rimmel was the first to invent mascara back in 1840, and 2) because this option gradually tints fair lashes in just two weeks. 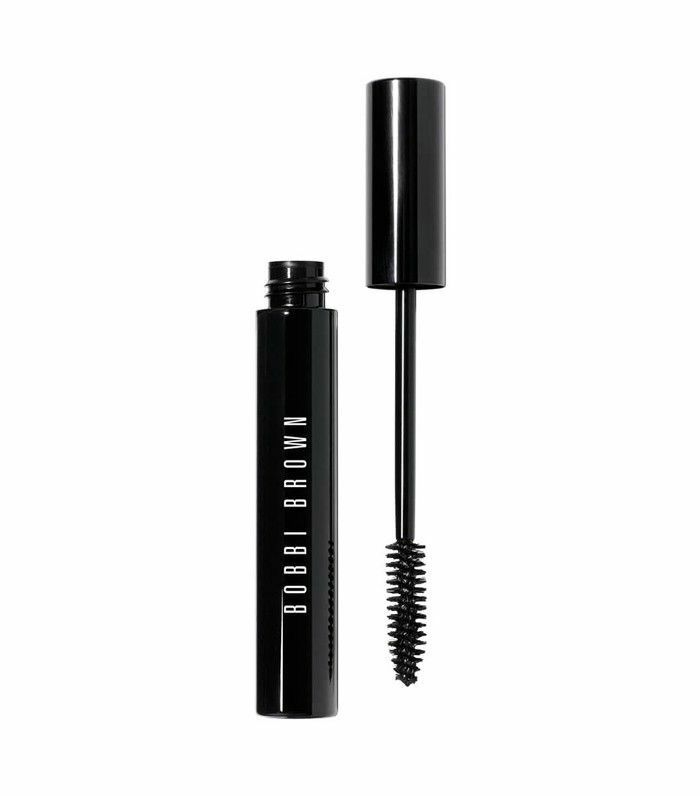 When you want some serious volume, turn to this chubby mascara. You might need a little practice with it, owing to the thickness of the wand, but once you get used to it, expect big lashes with extra thickness. Personally, I’m a huge fan of Lancôme’s Grandiose, but I’m aware it’s not all about me. 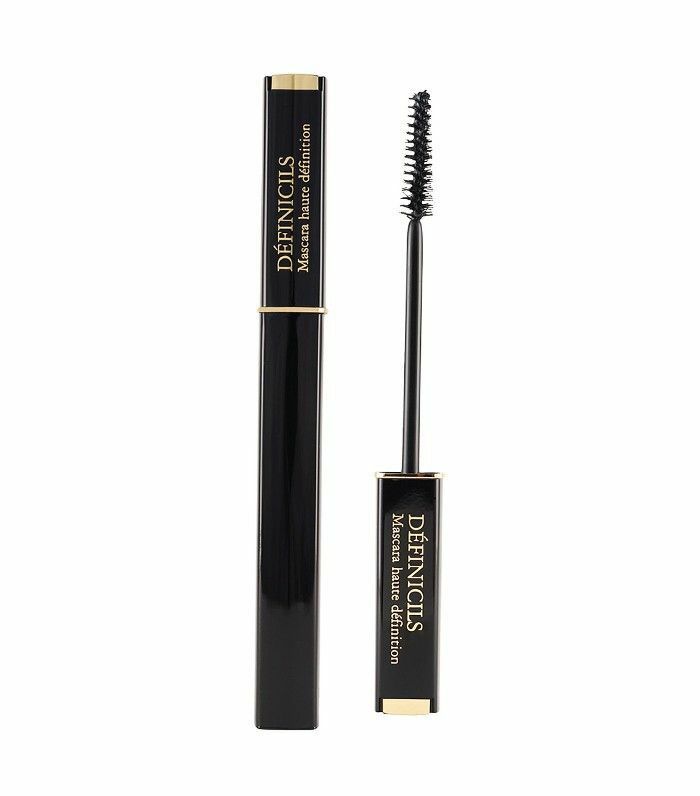 Definicils is the mascara that makeup artists and beauty fans alike love. With a neat, long brush, it coats even the smallest lashes, gets right into the roots and helps you achieve naturally beautiful-looking lashes.